I invite you to view the latest in the series of land management videos I've been privleged to be involved with for the Hill Country Land Trust. 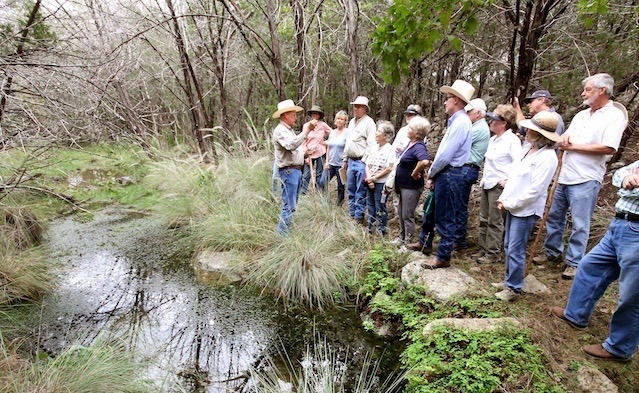 In this video, we take a look at ways you can enhance and protect woodlands in the Edwards Plateau. Many people don't realize that our native woodlands have been in a steady decline for the last 50 years. The main cause for this is due to over-browsing by white tail deer and other exotic and domestic animals. The white tail deer population has exploded since the screw worm was eradicated in the 1960's. The result is that in many woodlands, you see very few three, four, or even ten foot trees growing among the aging old grandfather trees. In addition, the variety of trees is declining as well because browsing animals have strong preferences for certain species such as cherries, Spanish red oaks, and others. Through this video and the written material that Steve Nelle wrote to accompany it, you will learn more about these and other factors affecting our woodlands. 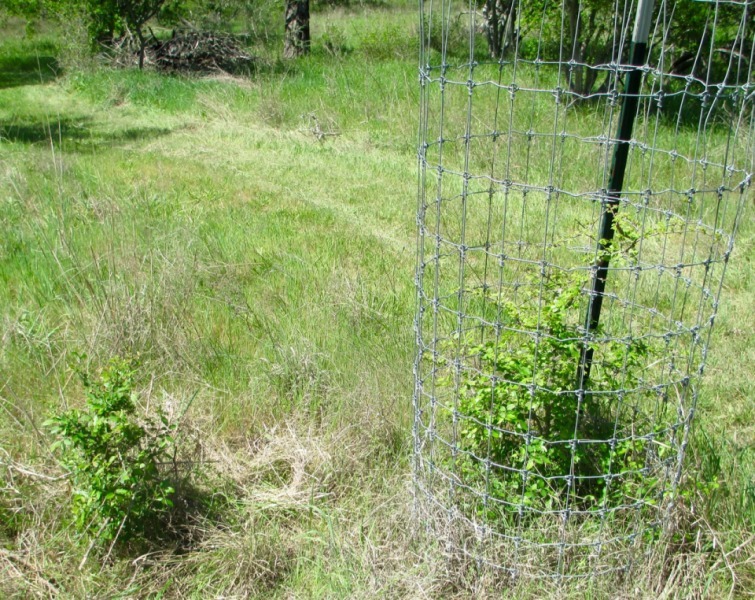 You will also learn about cetain techniques to protect young seedlings, like identifying and caging young seedlings. So check out this video and browse through the archives of previous topics and let us know what you think!